Hello! Here's a fun fact: There is only ONE heart shaped treat in your bag. This heart represents the love and passion I have for my dog & for Duke's Pupcakery. 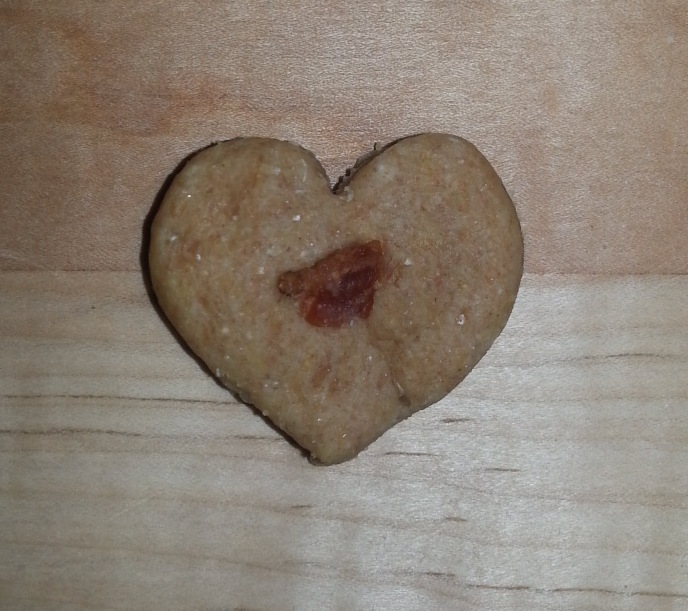 Making our delicious treats for your pet fills my heart with so much joy. I truly hope when you pick the ❤ out of the bag, that you are reminded of the love you have for your fur baby. Snap & Share a photo of your pet with this heart and include #DukesHeart for a chance to be featured on our Instagram and Facebook!